a travel company dedicated to change the way travel is booked. For every air, car, hotel and vacation you book, we donate 25% of our profits to multiple causes. As well the prices are the lowest in the market. 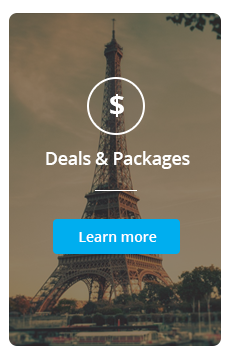 Find a lower price and Social Travel will match it. 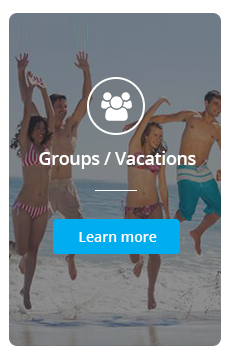 Social Travel also works with suppliers directly to help find your group discounts for members. travelling for work and/or leisure and book your travel with any suppliers out there online or on the phone. You are travelling to save lives, to a conference, on vacation or to a fundraising meeting. Travelling for work to a social cause, for a relief effort, to a conference, to an event; or for leisure for a vacation, to see family, to celebrate an occasion or just get away. Either way, you want to do your bit to help. Profits reinvested into social causes across environment, equality, wildlife, poverty awareness. Group Discounts for Member Non-Profit Organizations. Lowest rates for air, car, hotel. Price match guarantee. We are the first travel portal dedicated to serving social mandated organizations and socially conscious organizations. Our mission is to deliver comprehensive travel management services to ethical travelers. We hereby swear to abandon all fear. To be unreasonable. To never forsake values for profit. To measure success on our own terms. When we are done, no one will ever look at travel the same way again! Help us create this collective buying power. 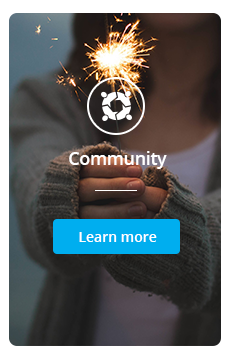 All socially mandated organizations are eligible for membership. 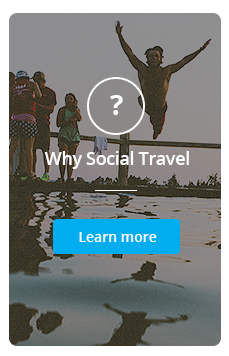 Sign up free to discover amazing benefits of becoming a social travel member.